Kurt Vonnegut was born in Indianapolis in 1922 and studied biochemistry at Cornell University. An army intelligence scout during the Second World War, he was captured by the Germans and witnessed the destruction of Dresden by Allied bombers, an experience which inspired his classic novel Slaughterhouse-Five. After the war he worked as a police reporter, an advertising copywriter and a public relations man for General Electric. His first novel Player Piano (1952) achieved underground success. Cat's Cradle (1963) was hailed by Graham Greene as 'one of the best novels of the year by one of the ablest living authors'. His eighth book, Slaughterhouse-Five was published in 1969 and was a literary and commercial success, and was made into a film in 1972. 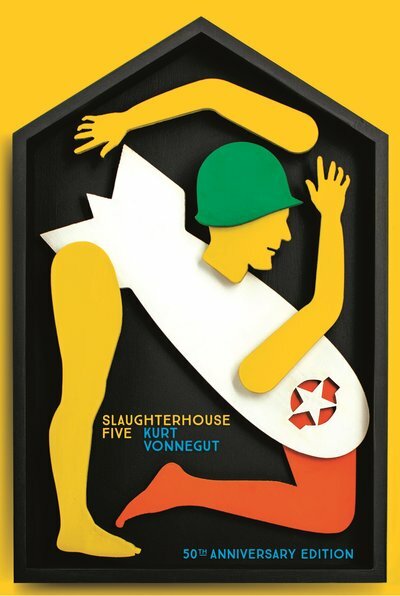 Vonnegut is the author of thirteen other novels, three collections of stories and five non-fiction books. Kurt Vonnegut died in 2007. Be the first to find out about Kurt Vonnegut.